Craft Beverages With a population thirsty for craft experiences, breweries, wineries and distilleries are thriving in Maryland. In the decades leading up to Prohibition, Maryland was third in the nation in the production of distilled spirits. Maryland rye whiskey was imitated and sought after, thanks to the state’s equable climate, remarkably soft water and superior rye. Despite Maryland being the only state refusing to pass legislation pledging state enforcement of the national ban on alcohol production and sales, Prohibition was detrimental to the booming rye industry in Maryland. Today, Maryland distilling is returning to its pre-Prohibition glory days. And it's not just spirits experiencing a boom. 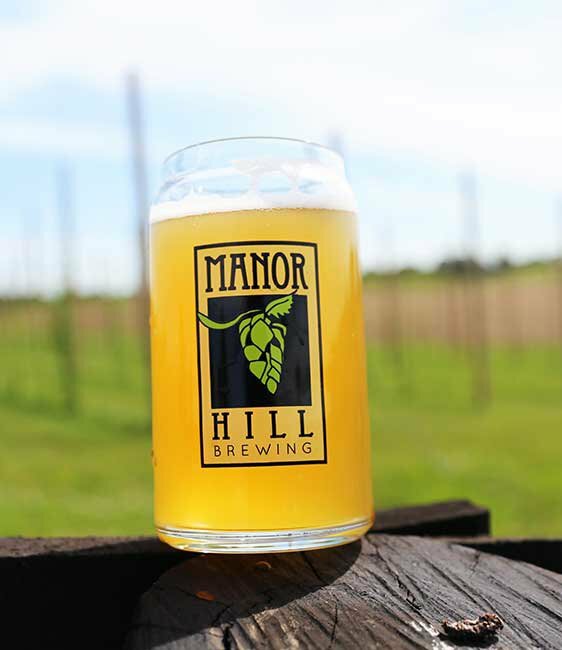 From the seashore to the mountains – and everywhere in between – Maryland breweries and wineries are also experiencing rapid growth, becoming a revitalizing economic driver for communities statewide and the businesses that support them. The state's breweries, wineries and distilleries not only manufacture a product, but attract tourists. For the sixth straight year, visitor spending in Maryland increased, with 60% of that spending focused on food and beverage along with lodging and transportation. The increase is mainly attributed to new restaurants and craft beverage destinations. 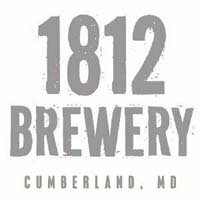 In 2018, Guinness opened its first U.S. brewery since 1954 in Baltimore County.?? 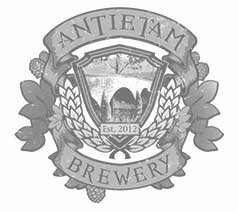 From traditional Baltimore Pilsners and Belgian-style farm ales to dessert stouts and cask-conditioned suds, fans will be hard pressed not to find a foamy favorite. 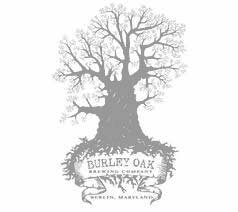 Commercial craft beer facilities like Heavy Seas Brewery and sustainable brew houses like Berlin's Burley Oak are just a few examples of craft beer producers attracting beverage enthusiasts in droves. 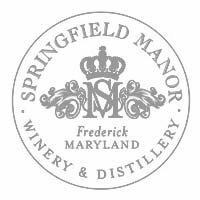 The earliest recorded instance of winemaking in Maryland was in 1648. Fast forward to 2018 and every Maryland county has a vineyard and all but three of the state’s 23 counties have a winery. 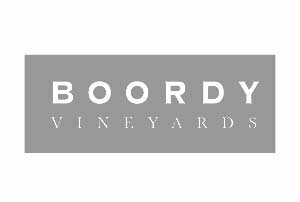 Over a four year period, 25 new wineries opened bringing the total to 75. The rapid growth is stimulating an increase in commercial grape growers with nearly 1,000 acres of grapes growing in Maryland, from the mountains of Garrett and Allegany through the sandy shores of the Eastern Shore and Southern Maryland. Maryland’s distinct microclimates provide diversity and flavor to its wines. 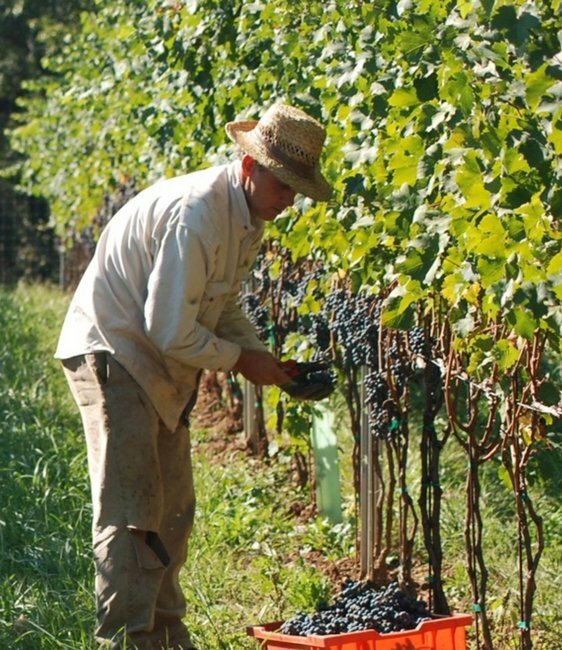 More than 35 Maryland wineries and vineyards, employing 430 total workers, received $500,000 in tax credits through the Maryland Wineries and Vineyards Tax Credit program in FY17. 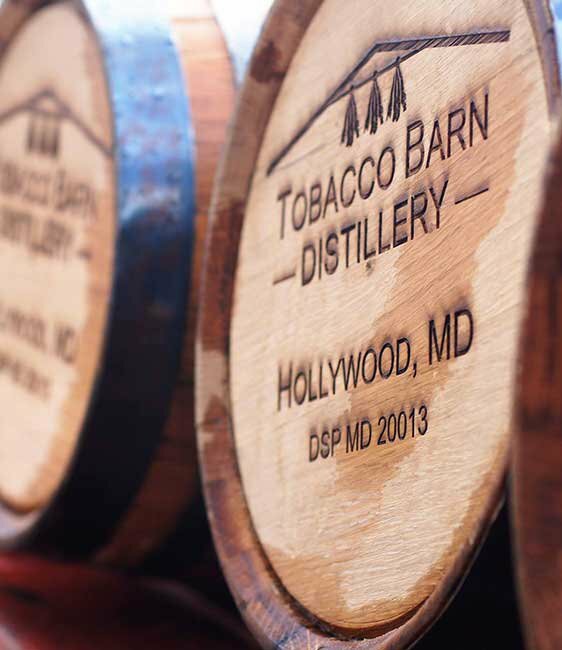 With more than 100 brands on the market, Maryland is barreling back into the booze business. 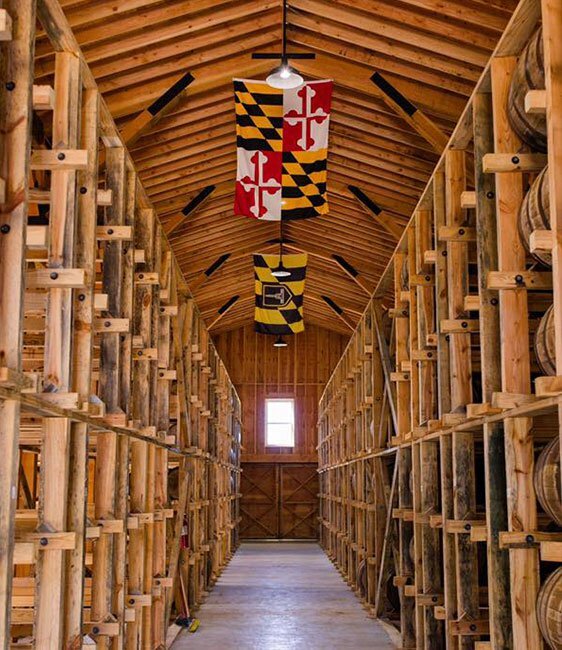 Maryland ranks as one of the fastest-growing states for distilleries in the country, with 25 distilleries of all sizes, all with a story to tell. 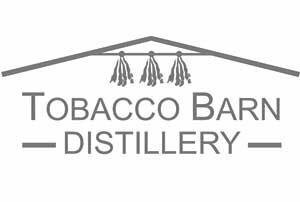 With a nod to Maryland's maritime history, Tobacco Barn Distillery revives the ages old traditions of aging rum in the hull of ships. Using water from a spring on its namesake Maryland horse farm, Sagamore Spirit makes premium rye whiskey at a beautifully designed, multi-acre distillery complex on the Port Covington waterfront in Baltimore. 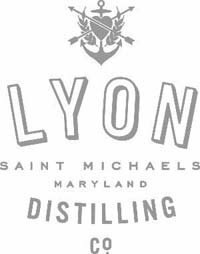 Lyon Distilling Company partners with Maryland breweries and coffee roasters to create uniquely Maryland spirits. 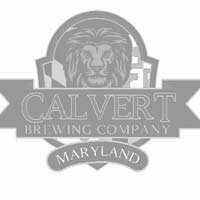 Let's Talk Business Learn more about what Maryland has to offer your craft beverage company.